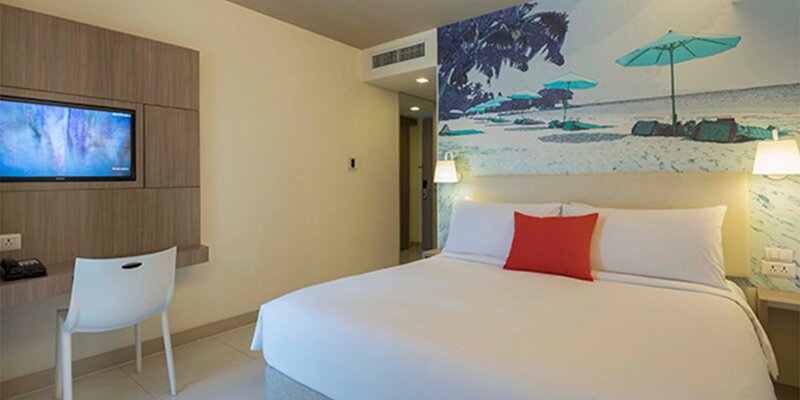 Experience high quality room facilities with all the essential comforts you need and more to help you recharge after a busy day. 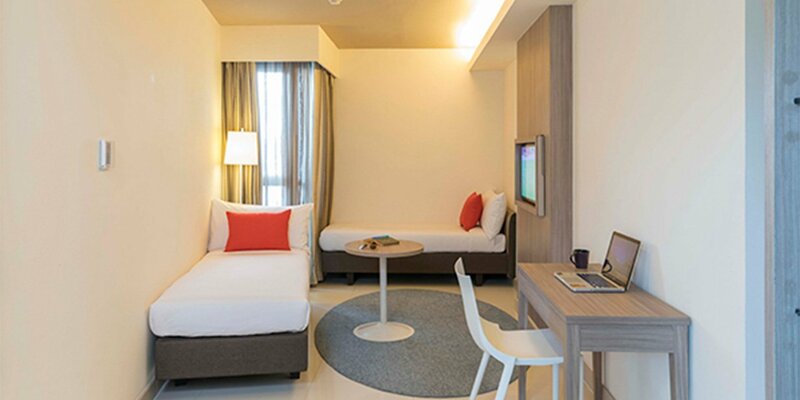 Stay in one of our 164 contemporary rooms at Travelodge Pattaya, each designed for your comfort with practical layout, ample space and natural light. 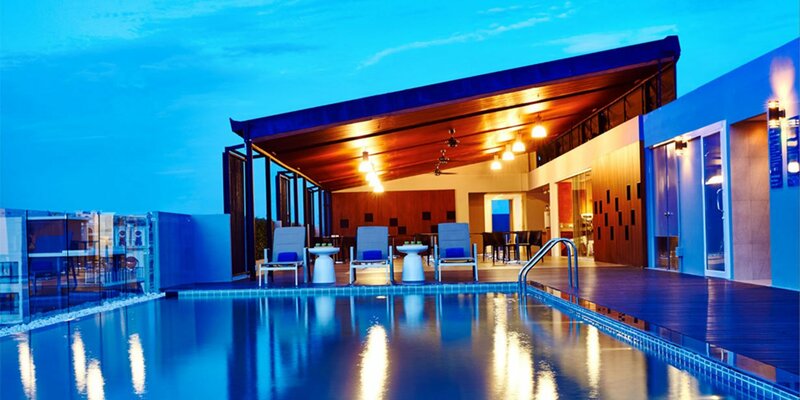 Travelodge Pattaya is situated in Central Pattaya; one of the city's most popular locales. 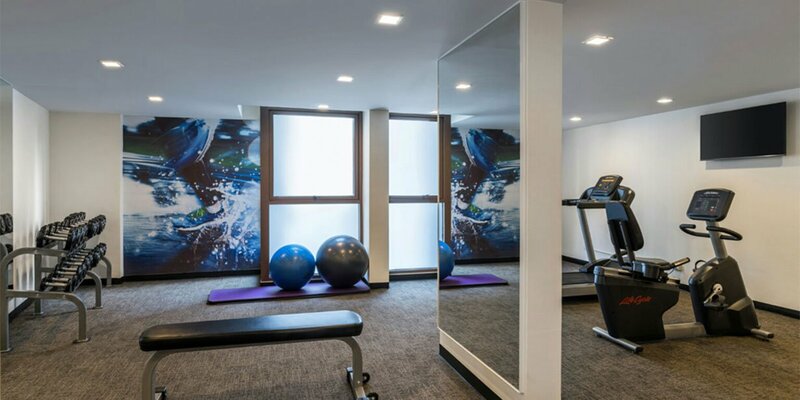 Guests will enjoy easy access to all that this lively city has to offer. 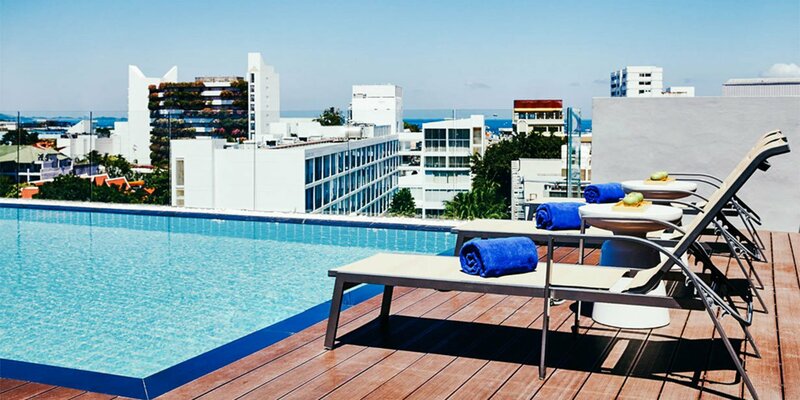 Take a walk along the pristine beach to enjoy the tranquillity, or experience the energy of the city by partying the night away at the numerous bars and clubs. 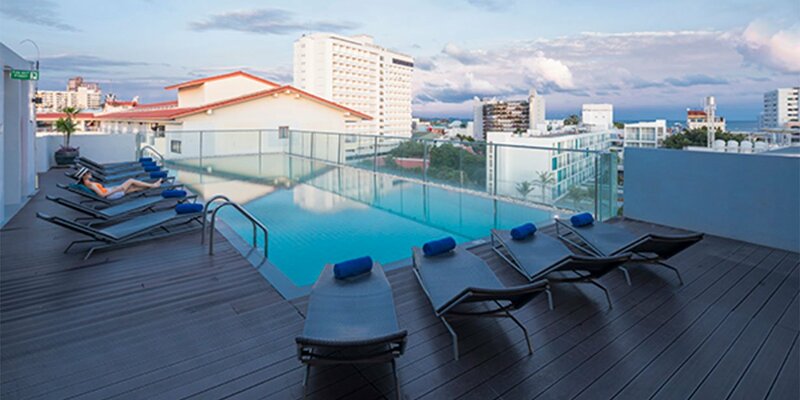 Travelodge Pattaya is just 9 minutes' walk to Pattaya Beach, 15 minutes' walk to nightlife on Walking Street and 8 km from Pattaya Floating Market. 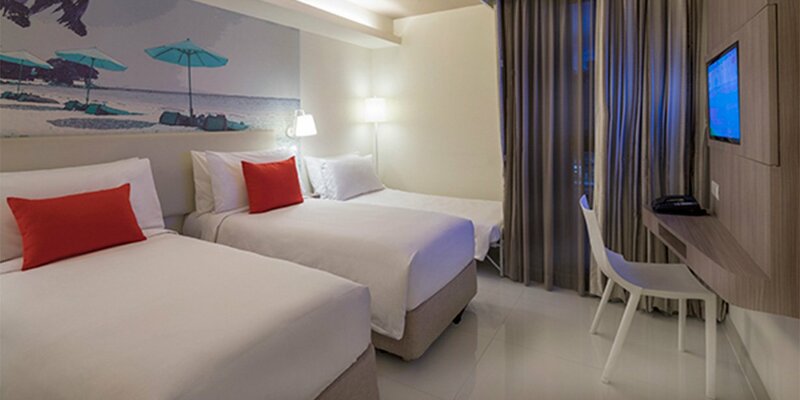 Our Standard Rooms offer an abundance of natural light with city views. 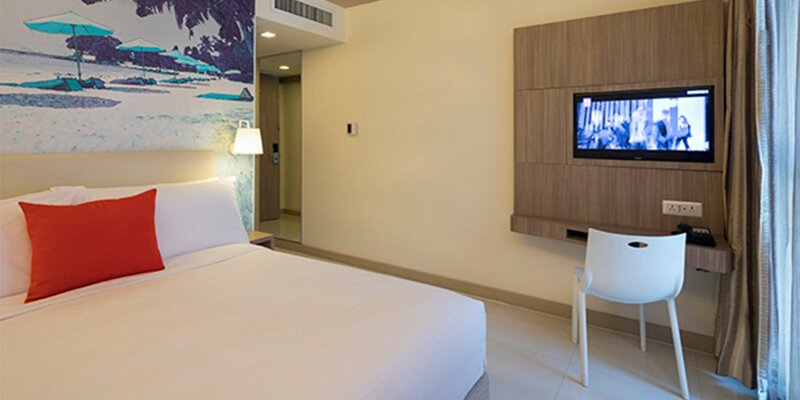 The clean, practical layout as well as en-suite bathroom designed for your comfort makes for a great stay in Pattaya. Our Deluxe Rooms offer an abundance of natural light with city views and large living room area. 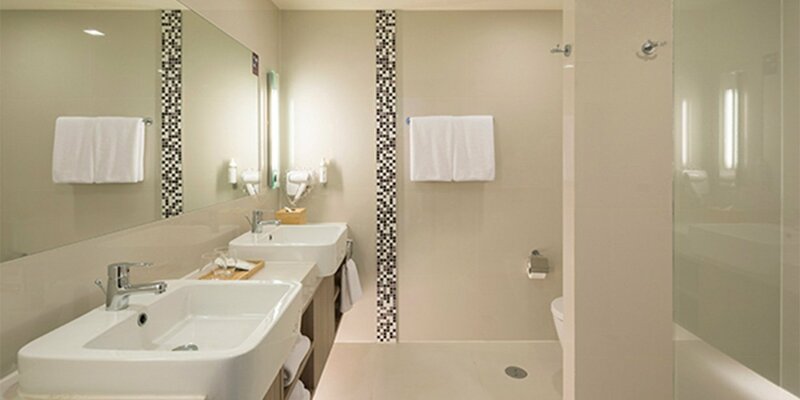 The clean, practical layout as well as en-suite bathroom designed for high efficiency will offer a memorable stay. Our Superior Rooms offer an abundance of natural light with city views and a large day bed to relax on. The clean, practical layout as well as en-suite bathroom are designed for high efficiency and great comfort.